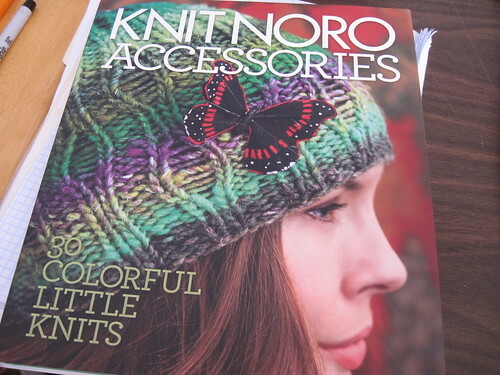 I just realized I never selected a winner for the Knit Noro Accessories book...oops. Using the trusty random number generator....the winner is jessy! Congrats Jessy! (check your Ravelry inbox, please). Thanks everyone for stopping by the blog. I will be taking a break from the book reviews for the next couple of weeks. But I still have more books to review (which means more books to giveaway) so stay tuned!